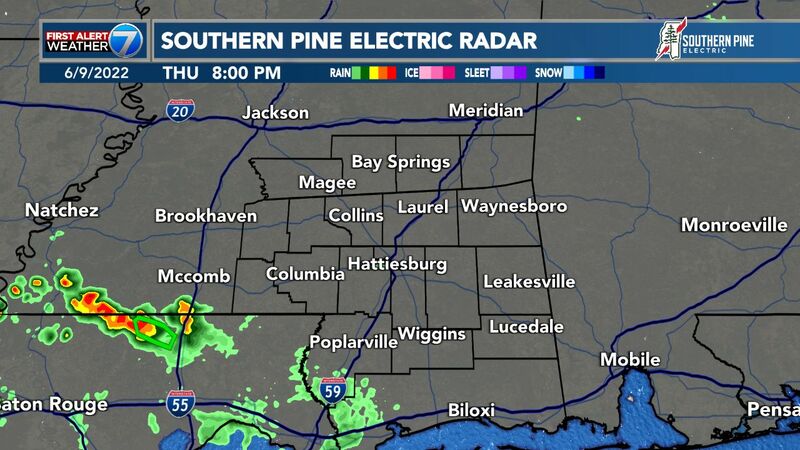 PINE BELT, MS (WDAM) - Thursday the area will start with some clouds here and there in the morning. We will clear things out through the day and be fully sunny by late afternoon. Highs will be in the low to mid 50s. Friday will look a lot like Thursday with a mostly sunny afternoon and highs around 50. This weekend a few clouds will drift through, but for the most part we will be dry. Just a 10 percent chance for some precipitation. Highs will be in the upper 50s with lows around freezing both Saturday and Sunday. 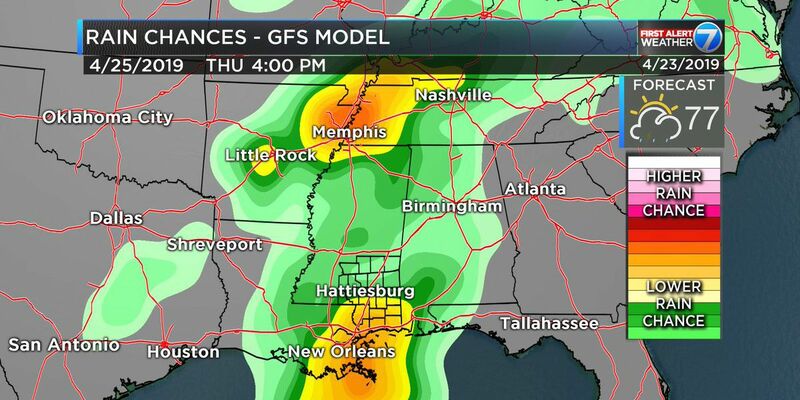 Next week another shot for rain rolls through Tuesday.